Access to Quality mental health care, the Vision in mind and passion to work for persons with mental health problems and shoulder the care and responsibility with family is what made Mr Cadabam M Ramesh and Mrs Sudha R Cadabam to establish an organisation to serve persons with mental health problems. 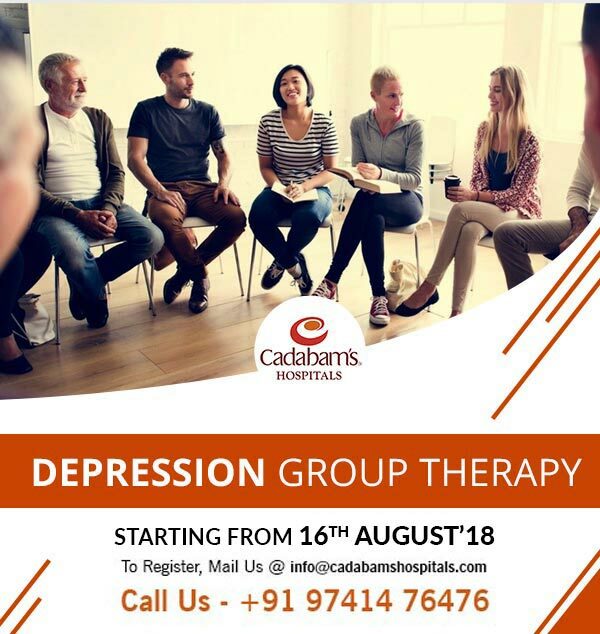 As sequel to quality care offered and commitment for betterment of persons with mental health problems CADABAM'S today has evolved into country's largest psycho social rehabilitation centre with various specialty offerings. My son had been a victim of alcohol addiction and was rehabilitated at Cadabam’s in Bangalore. Anunitha is homely, friendly, and a modern rehab center with highly experienced and qualified medical professionals along with the caring staff especially the international patient care team. The treatment and care are excellent and do keep this level of excellence in service to humanity. I would highly recommend Cadabam’s state-of-the-art facilities and services to anyone who is seeking a life back from addiction problems. Cadabam's went beyond and above my expectations as a drug treatment center. Once I could remember there was a time, I felt my life was in a chaos when I went into drug addiction. I felt like I couldn’t solve this issue anymore. But my goals and needs were met when I joined into Cadabam's Drug rehab center. I was encouraged to go deeper and understand my underlying issues. It was a safe environment to me which was very important as a part of recovery. I got the care and healing which I needed to move on with my life. The good thing about my recovery experience is I was heard here. I walked out from here with a much better and good understanding of myself and the tools to help me prevent relapsing. It's my sincere gratitude to Cadabam's. All the doctors and staff were pretty cooperative during my stay. My experience at Cadabam's was good. Starting from the doctors to food, everything is satisfactory. I got all the best support and care a person requires to get back to a normal life again from addiction problems. Cadabam's has an outstanding team working to keep us healthy and happy. I express my extreme gratitude to the whole team. In overall treatment was satisfactory and fruitful. Thank you, Cadabam's!